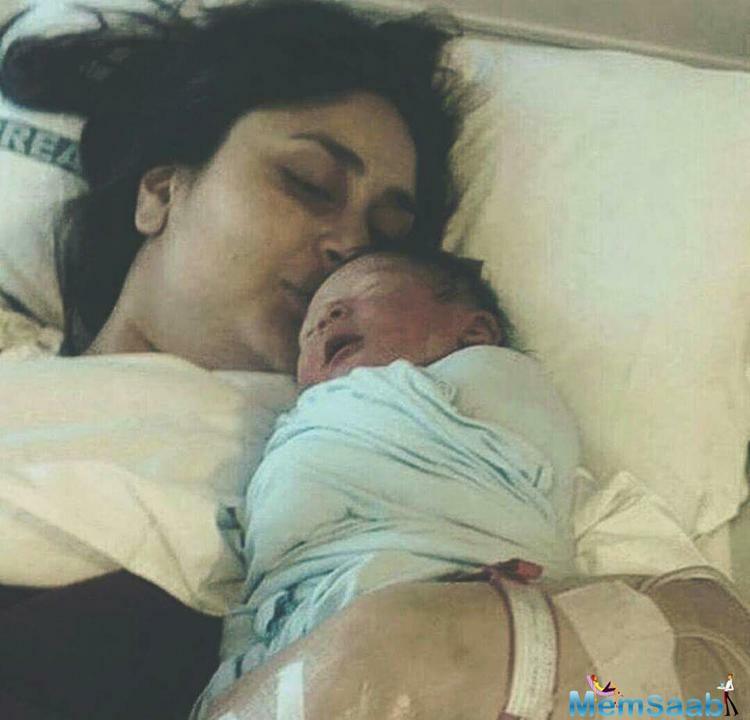 Kareena Kapoor Khan gave birth to a healthy baby boy yesterday, and Saif introduced Taimur Ali Khan Pataudi to the world. 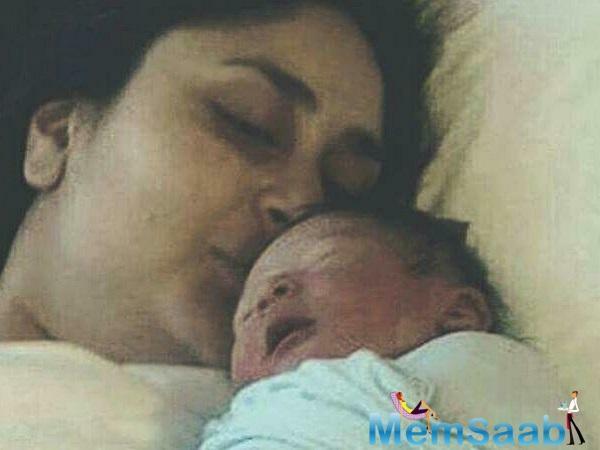 Welcome to the world, little Taimur Ali Khan Pataudi. 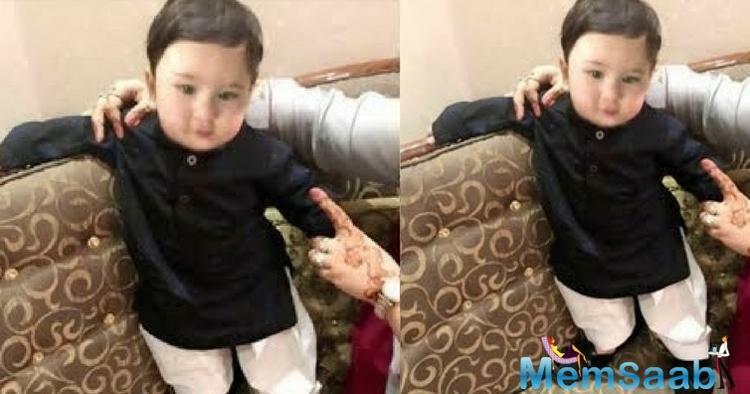 Here we share Taimur Ali Khan Pataudi pic with his momma, the next in the royal khandaan, has come. 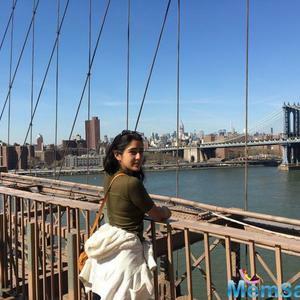 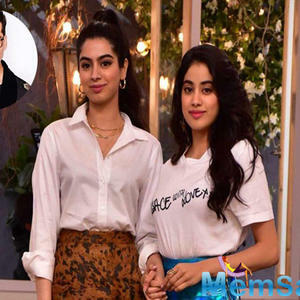 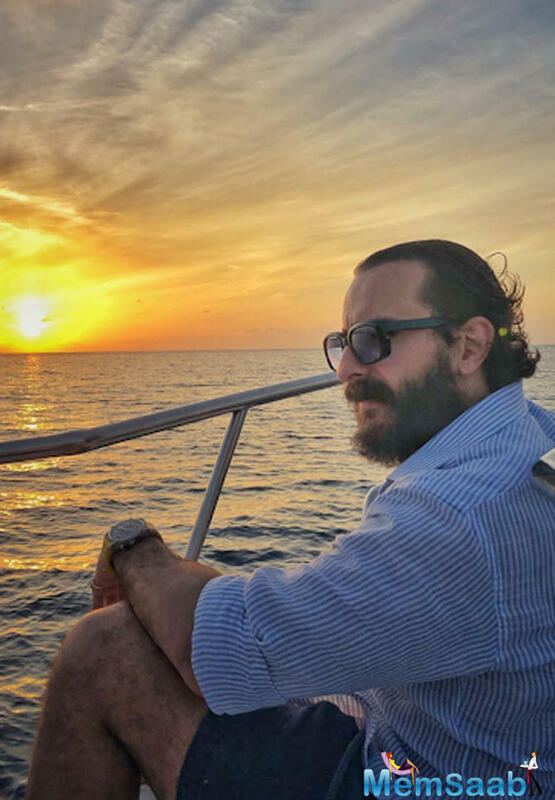 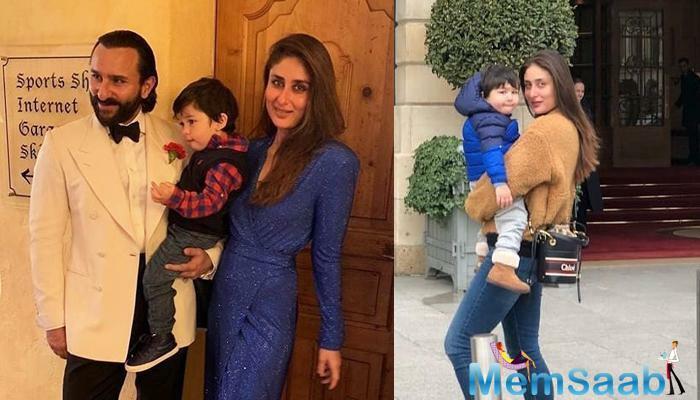 The proud mommy Kareena Kapoor Khan has flaunted her glorious pregnant self throughout the term, and even papa darling Saif Ali Khan prepared himself to be a daddy dearie once more, with much zeal. 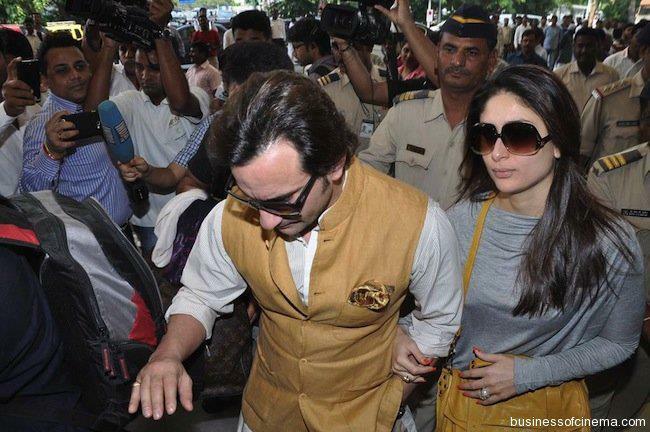 You can see, adoration and glow on Kareena’s face, despite the exhaustion. 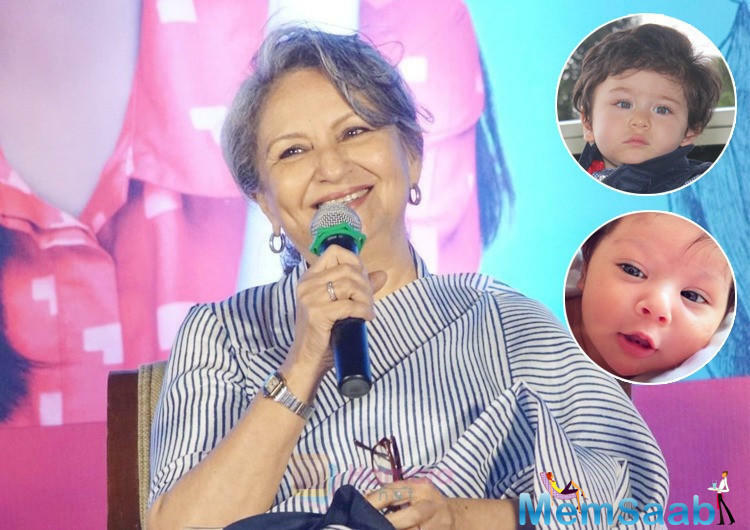 And the little cherub has already wrapped its little finger around our hearts. 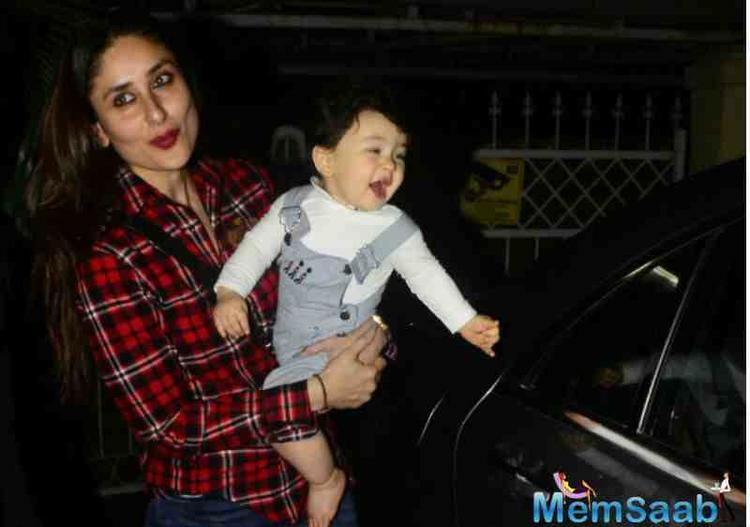 Sigh, these two just made our day. 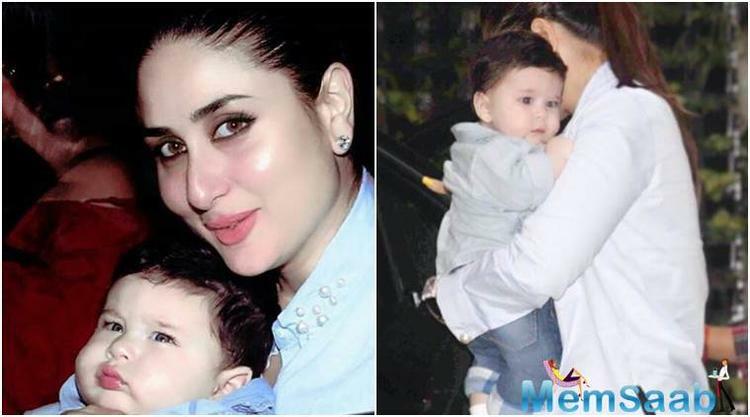 While many celebrities choose to hide their pregnancy and even babies, Kareena and Saif have not only owned former’s pregnancy term, but also broken many stereotypes by sharing this picture, soon after birth. 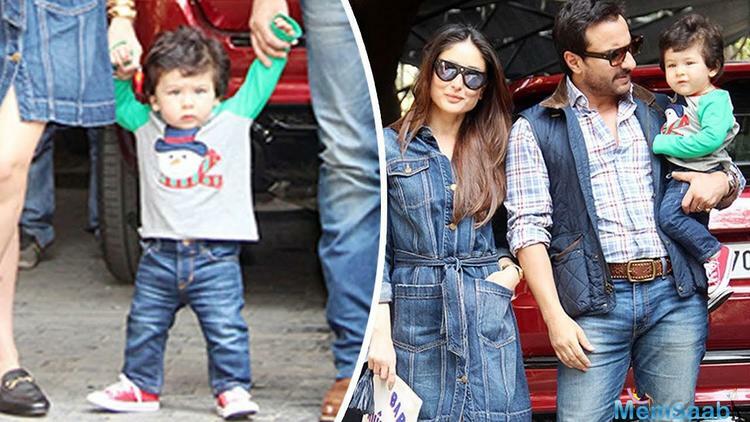 Kareena: How is my baby’s name anybody’s business?